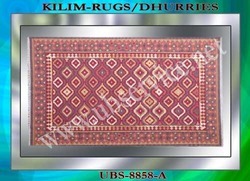 Backed by industrial leader we offer wide range of Rugs. 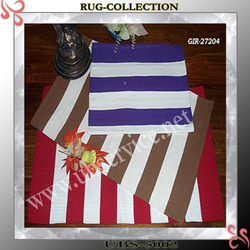 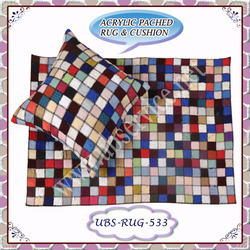 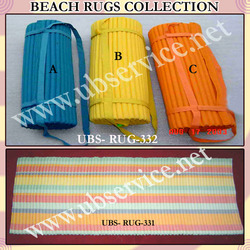 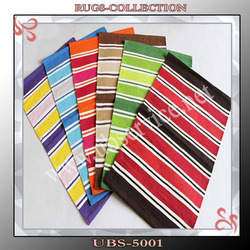 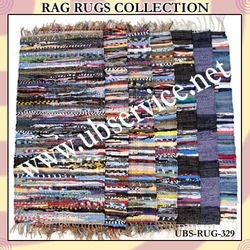 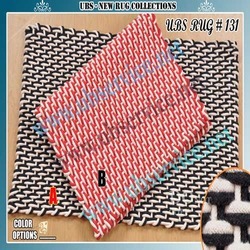 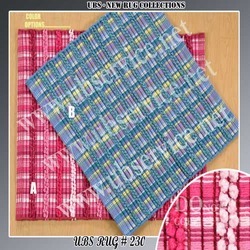 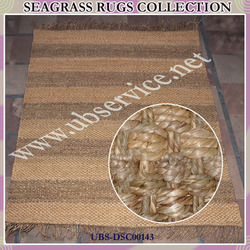 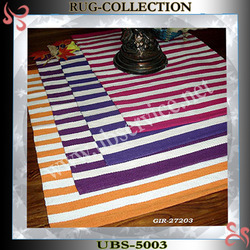 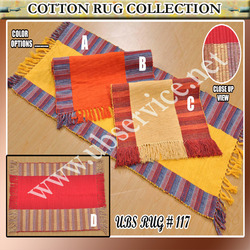 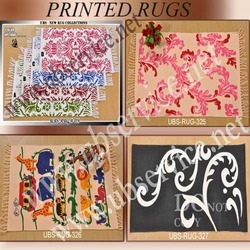 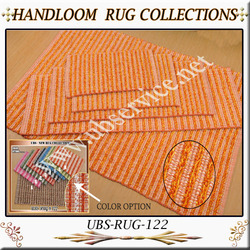 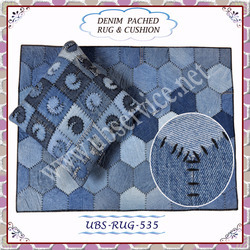 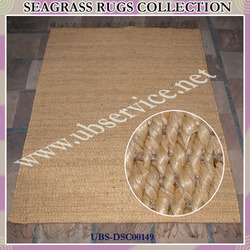 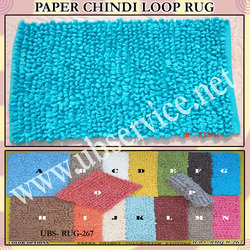 Our range of product includes Cotton & Polyester rib rug collections, Cotton rugs, Cotton chenille rib rug, Rope rug collection, Embroidery rug, Chenille rugs, Cut shuttle woolen rug, Cotton rug – pink, Kilimrug collections, Cut shuttle woolen rugs, Paper chindi rug collection, Jute rug collections, Cotton chenille rug, Velvet rugs collection, Border jute rugs, Rag rugs collection, Beach rugs collection, Jute rug collection, Printed jute rug collection, Stylish jute rug collection, Printed rugs, Designer polypropylene rug collection, Cotton rug, Polypropylene rug collections, Polyester rug, Sisal rug collection, Sisal rug collection - blue & green, Printed jute rug collections, Sisal rug collections, Polypropylene rug collection – rust, Sisal rug collection – rust, Polypropylene rug collection and Hemp rug collection. 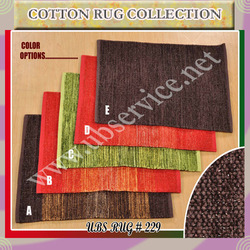 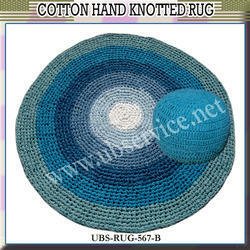 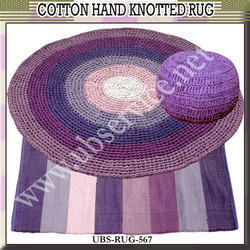 We are one of the recognized names in industry for manufacturing and exporting an exclusive range of Cotton Rugs. 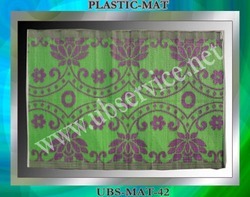 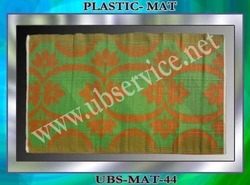 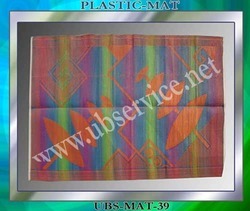 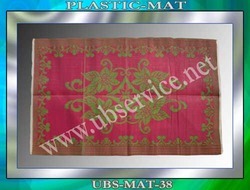 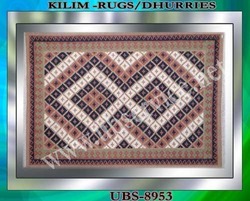 We have made the utilization of pure cotton and advanced technology machines in fabricating these rugs. 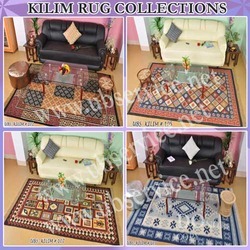 Longevity, easier maintenance, vivacious colors, optimum strength, elegant designs and tear resistance are some of the major features of these rugs, which make them widely demanded. 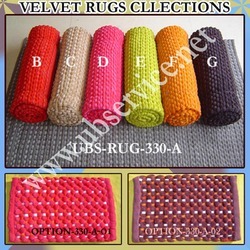 An extensive range of Velvet Rugs can also be availed from us, which are made using qualitative velvets are sophisticated machines. 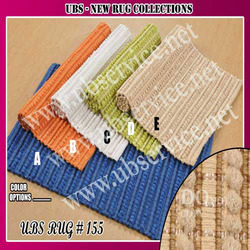 These seamlessly designed rugs are light in weight and require less maintenance. 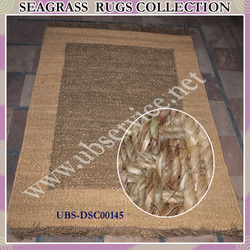 These are widely accredited due to their fine finishing, excellent strength, and longevity. 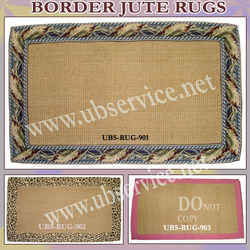 To meet the budgetary limits of the clients, we export these rugs at most economic rates. 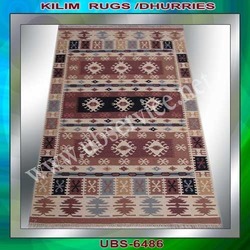 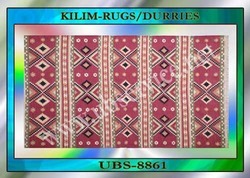 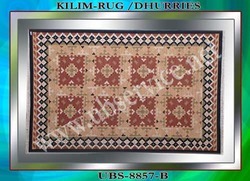 We have gained rich industry experience in the field of manufacturing and exporting a large gamut of Kilim Rug/ Durries. 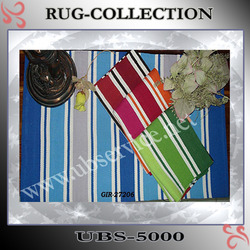 These rugs are made up of high grade fabrics and sophisticated technologies. 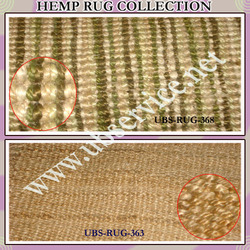 These rugs are available in several sizes, designs and colors as per the specific requirements and demands of the clients. 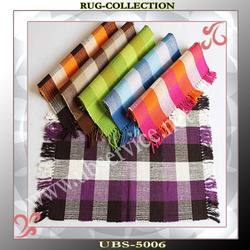 Each and every rug we offer has been rigorously checked and analyzed on quality parameters.